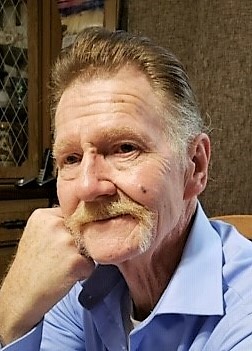 David G. Bailes, 71, of Byesville, passed away Sunday (February 3, 2019). He was born in Akron, Ohio a son to the late William Bailes and Margaret Wright, in addition to his parents he is preceded in death by three brothers, and his former wife Priscilla Bailes. David was a self employed barber for fifty years, working most recently at Northstar Barbershop in Cambridge. He was a devout Christian, who read his bible and prayed daily. Survivors include his children, Angie Bailes (Russ) Boso of Byesville, Debbie Bailes Smith of Byesville, Roberta (Lorin) Kleinhans of Alliance, David and Russell Bailes both of Akron; fifteen grandchildren; 23 great grandchildren; and 10 siblings.